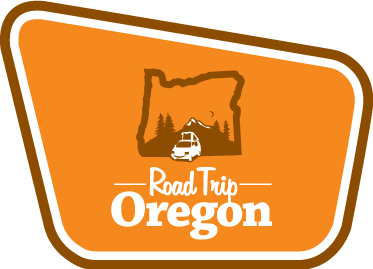 Come and explore the sites of the Pacific Northwest in one of our fully equipped pop top camper vans. From the beaches of the Oregon Coast to the volcanic peaks of the Cascade Mountains there is no better way to travel. This video was filmed and edited by Dylan Melcher on a road trip that he took with us last spring. Enjoy!